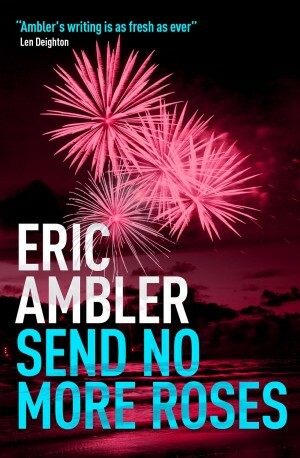 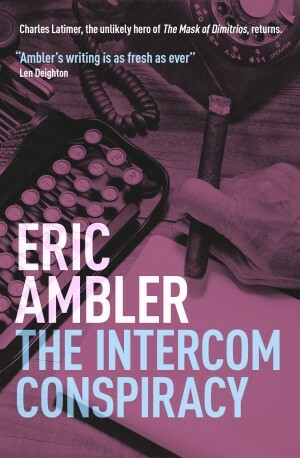 Ambler began his working life at an engineering firm, then as a copywriter at an advertising agency, while in his spare time he worked on his ambition to become a playwright. 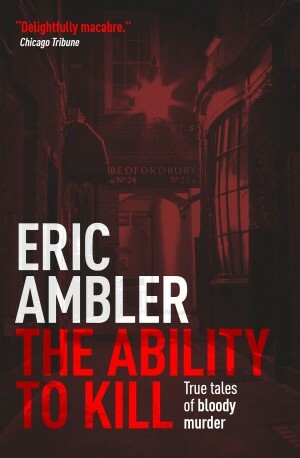 His first novel was published in 1936 and as his reputation as a novelist grew he turned to writing full time. 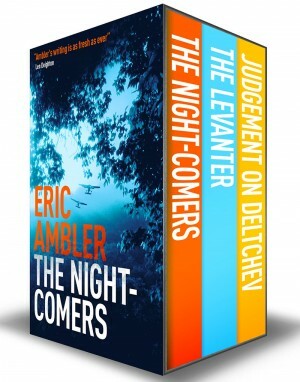 During the war he was seconded to the Army Film Unit, where he wrote, among other projects, The Way Ahead with Peter Ustinov. 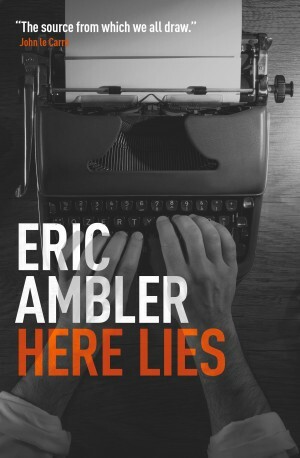 He moved to Hollywood in 1957 and during his eleven years there scripted some memorable films, including A Night to Remember and The Cruel Sea, which won him an Oscar nomination. 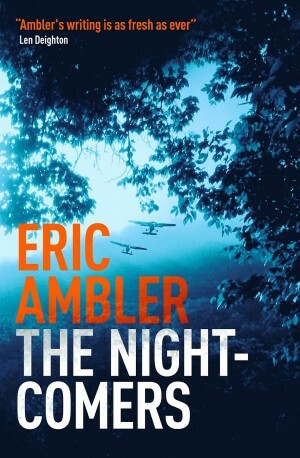 In a career spanning over sixty years, Eric Ambler wrote nineteen novels and was awarded the Crime Writers’ Association Gold Dagger Award for Passage of Arms in 1959. 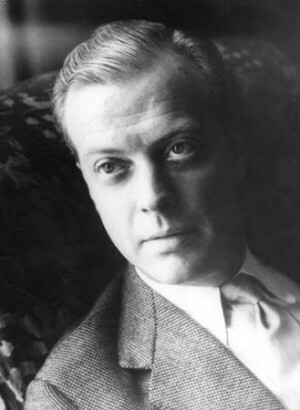 He was married to Joan Harrison, who wrote or co-wrote many of Alfred Hitchcock’s screenplays – in fact Hitchcock organized their wedding. 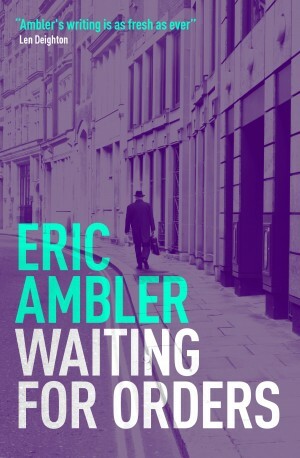 Eric Ambler died in London in October 1998. 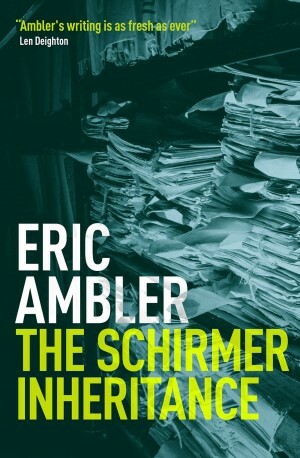 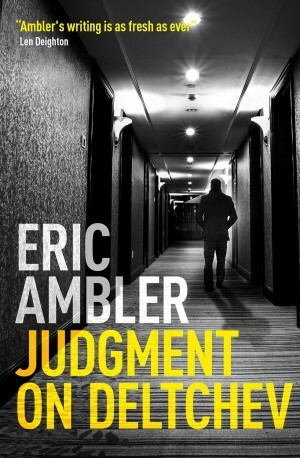 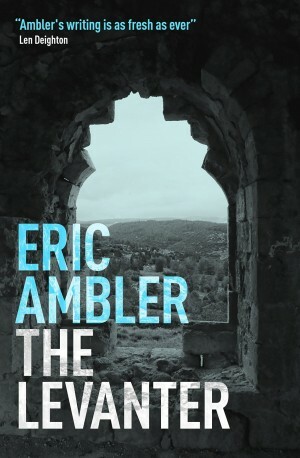 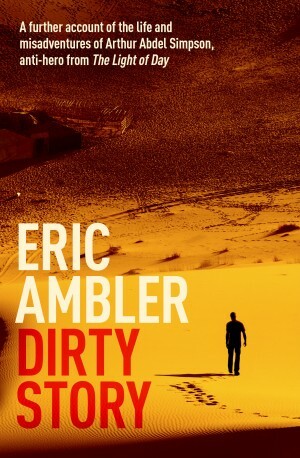 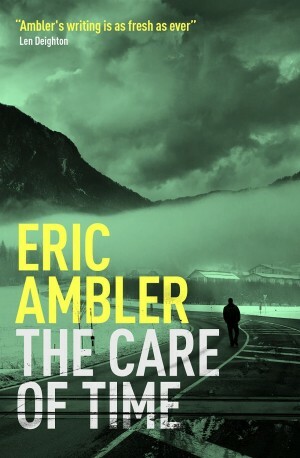 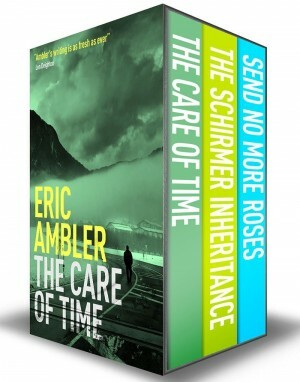 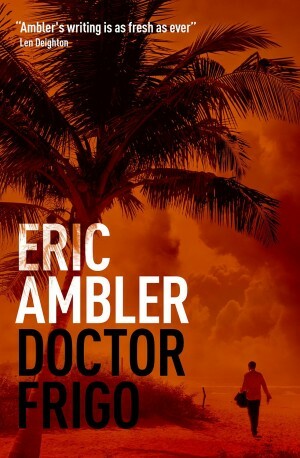 For more information about Eric Ambler, please visit his website.